Hydroponic production in soilless media to be labeled organically produced shall be allowed, if all provisions of the OFPA have been met. 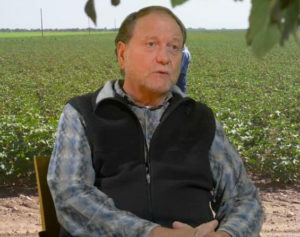 * Gene Kahn was the chair of the Crops Committee during that period and wanted a “place holder” for future discussions. “(b) Crop production farm plan. (1) Soil fertility. An organic plan shall contain provisions designed to foster soil fertility, primarily through the management of the organic content of the soil through proper tillage, crop rotation, and manuring.